The British Tourism & Travel Show (BTTS) is the leading exhibition dedicated to the domestic tourism industry. Attendance is essential for travel trade professionals who want to source ideas and inspiration for forthcoming brochures, programmes, itineraries and tours. There were 270+ exhibitors at the 2019 show including attractions, destinations and hotels attendance allowing attendees to explore the breadth of the British Isles in just two days! Many of made's were represented across the three stands including MAMMA MIA!, Come From Away, Matilda, Riverdance, The Light In The Piazza, Disney's Aladdin, The Phantom of the Opera, Waitress, Fame, Mandela, The View From The Shard and The Postal Museum. The British Coach Tourism Awards returned to the National Motorcycle Museum on 20 March 2019, following the first day of the British Tourism & Travel Show. 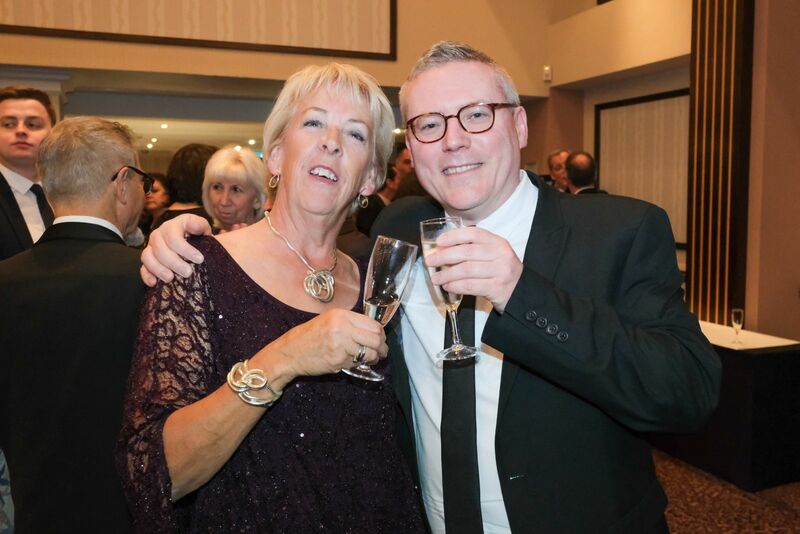 The only night of its kind – dedicated to the thriving coach tourism sector – the British Coach Tourism Awards offers incredible networking opportunities as the crème de la crème of coach tourism celebrate excellence and innovation.